As a new marketer, you may be feeling a bit overwhelmed with all of the things that you have to do. You know that you need to create emails that will be engaging to your customers but you honestly do not know how to begin. You have basic knowledge about what you should do but experience will teach you more. Do not worry because you always have to start from somewhere. One of the things that you will remember is this: the email has not changed so much but the way that people have used emails have considerably changed over the years. You can now build a better customer relationship through emails. Are you prepared to do it? You need to make sure that you are communicating with your customers. How are you going to do that? There is a need to create content that will allow you to speak with them. You should talk about topics that will make your customers feel like you are old friends. The content that you send to your customers should not be made specifically only for one person. There is no need to create a lengthy newsletter. You do not want to bore your subscribers, right? 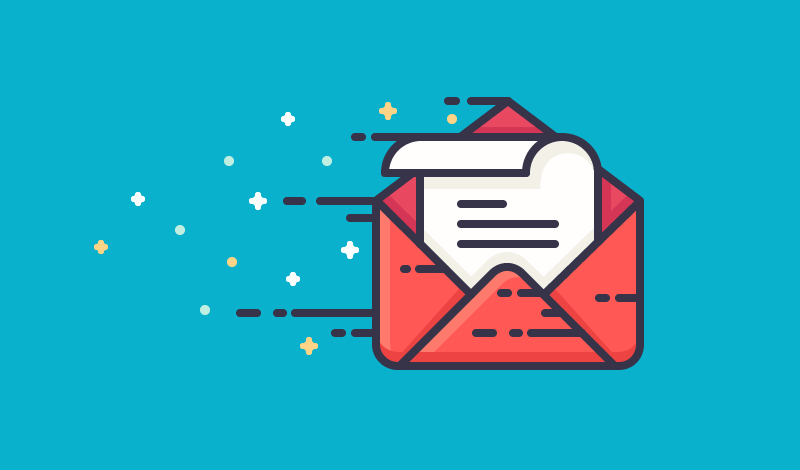 Create a newsletter that is straight to the point and will say exactly what your customers need to know. You will be surprised with the number of people who will appreciate this for sure. Be consistent. Do you know one of the reasons why people keep coming back to certain brands? It is because the brand can provide things that are consistent. Customers would greatly appreciate consistency. You can send emails consistently but not to the point that you are already annoying. You may be completely new to sending the right emails. You may allow yourself to find a mentor who will provide you with further information regarding the things that you should and should not do. Being a good email marketer will not happen overnight. You need to work hard at it and you need to be passionate about it. For more on business from Social Tool Bar Pro, click here.